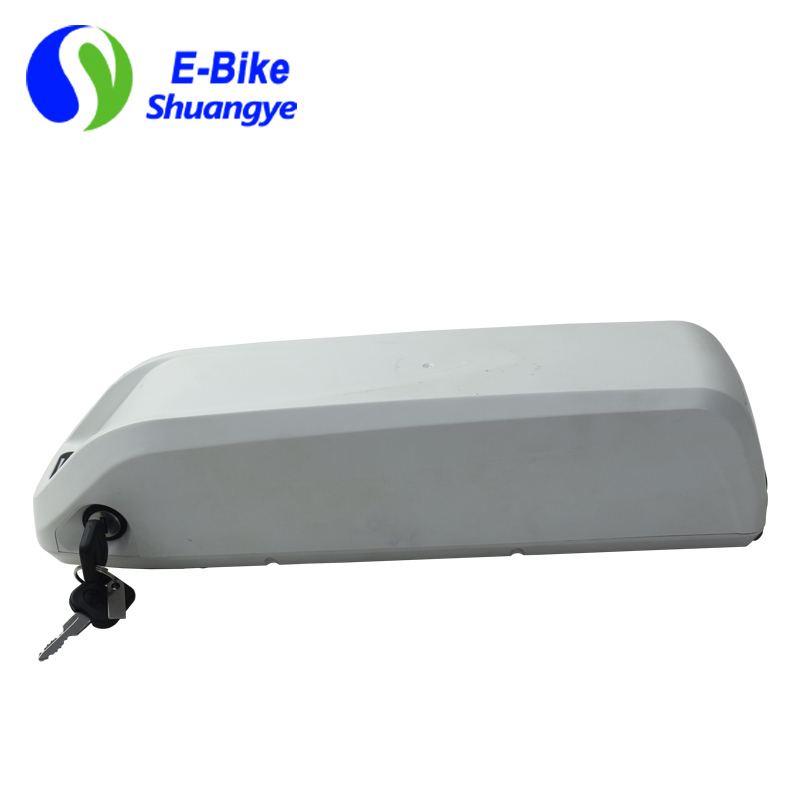 A lithium battery pack is a set of any number of (preferably) identical batteries or individual battery cells. 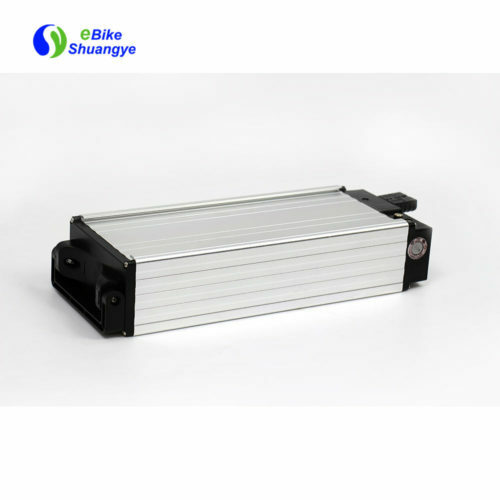 They may be configured in a series, parallel or a mixture of both to deliver the desired voltage, capacity, or power density. 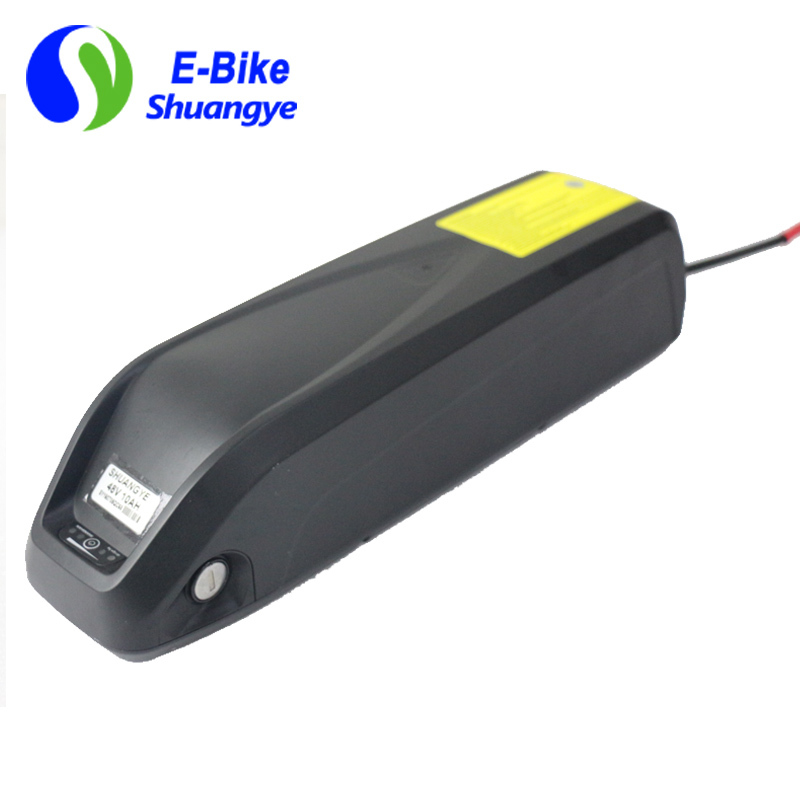 The term battery pack is often used in reference to RC hobby toys and battery electric bikes. When a pack contains groups of cells in parallel there are differing wiring configurations which take into consideration the electrical balance of the circuit. 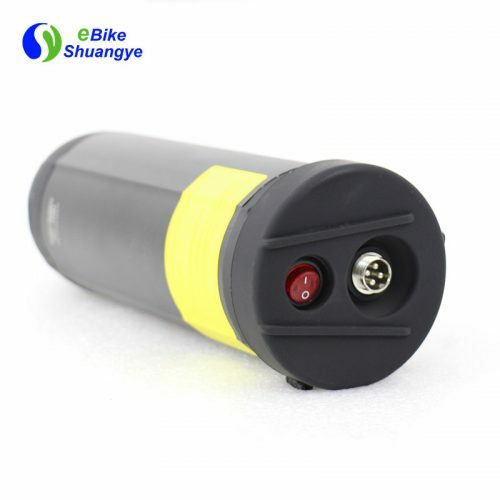 Battery regulators are sometimes used to keep the voltage of each individual cell below its maximum value during charging so as to allow the weaker batteries to become fully charged, bringing the whole pack back into balance. Active balancing can also be performed by battery balancer devices which can shuttle energy from strong cells to weaker ones in real time for better balance. A well-balanced pack lasts longer and delivers better performance. 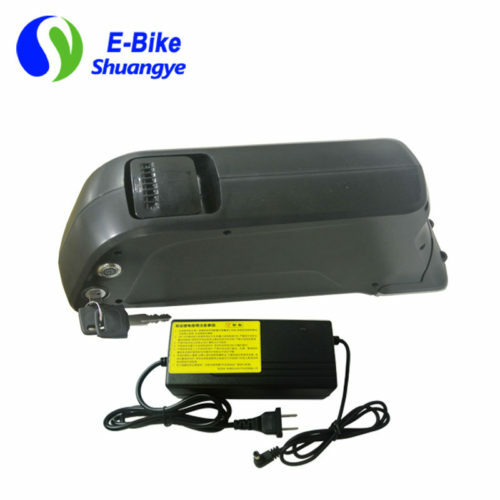 An advantage of a battery pack is the ease with which it can be swapped into or out of a device. This allows multiple packs to deliver extended runtimes, freeing up the device for continued use while charging the removed pack separately. Another advantage is the flexibility of their design and implementation, allowing the use of cheaper high-production cells or batteries to be combined into a pack for nearly any application. At the end of product life, batteries can be removed and recycled separately, reducing the total volume of hazardous waste. 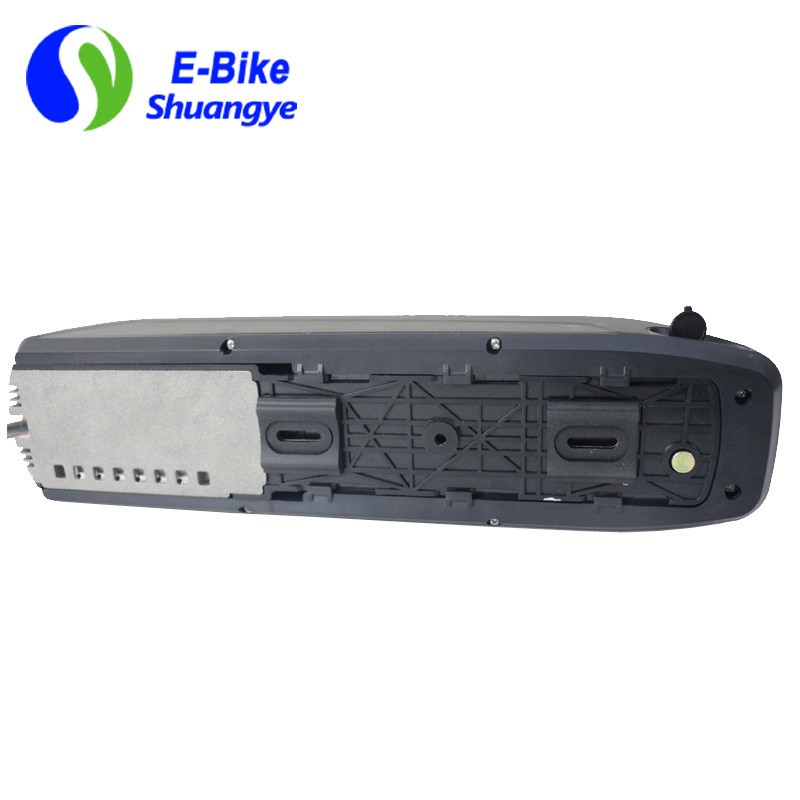 Designed for electric bikes these ultra-high performance batteries will provide up to 600 cycles at 60% depth of discharge. That’s 175 additional cycles when compared to general purpose batteries. 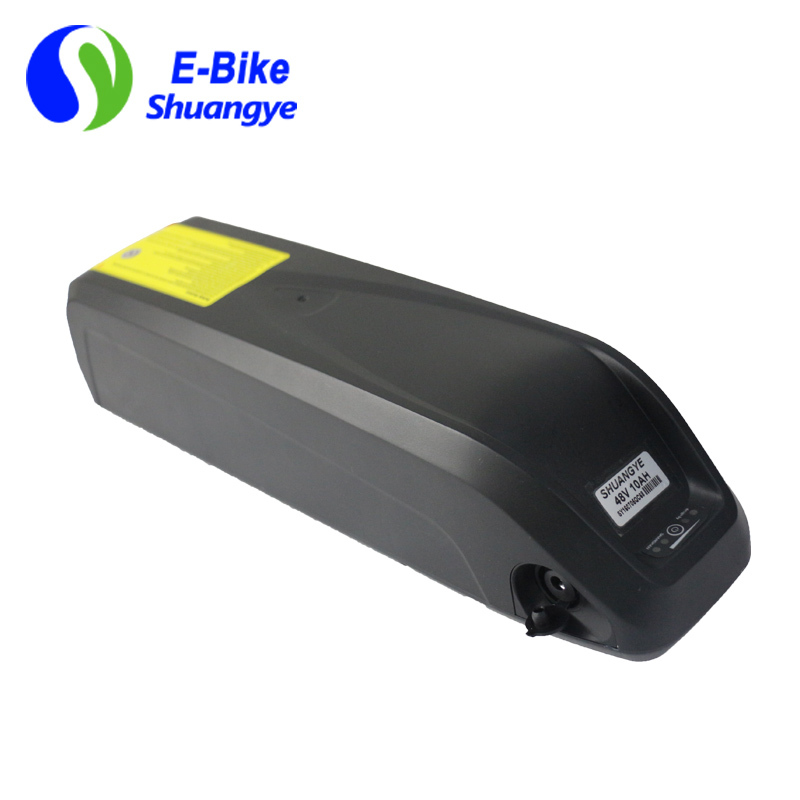 View Series Cycle Life Graph here.Not all batteries are created equal, for Superior Performance in deep discharge applications choose shuangye Electric bike Batteries.